Display your Hole In One ball and pin flag with this attractive red mahogany framed shadow box. Includes free engraving and shipping. Your ball will be permanently mounted in the cup and details engraved on a brass plate. Shadow box measures 23" H x 27" W x 3" D.
Course logo can be added for an extra fee. 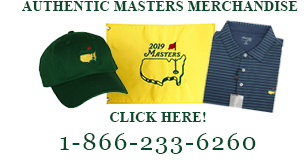 Email your logo image to office@greatgolfmemories.com. The logo image being sent must be in either .jpg or .jpeg format. Flag depicted may be substituted for a high resolution photo or club print. Ball and Pin Flag must be sent to manufacturer for mounting. After processing your order, we will email you the shipping instructions. Ships ground within two weeks after receipt of your ball.